What was the purpose of the Newsletter? The Black Music Research Newsletter was published semi-annually from 1977 to 1987 to promote and encourage scholarship and cultural activity in black American music and black music worldwide. It was founded by Samuel A. Floyd and originally published at the Southern Illinois University at Carbondale. Who wrote for it? What did it cover? While welcoming contributions from musicians and scholars everywhere, primary audience and contributing participation was from the United States. The publication was divided into four departments: Research News, Foundation News, Questions and Answers, and Announcements. Research News distributed recent scholarship and research project news from universities and research centers nationwide. Foundation News provided information about funding sources related to the discipline. Questions and Answers printed responses to short research inquiries. Announcements publicized concerts, festivals, conferences, and other events. Where was it published? Is the Newsletter still in print? Newsletters from the newsletter&apos;s inception to 1978 were published at SIUC. Newsletters Fall 1978 through Spring 1982 were published out of Fisk University. Issues from Fall 1983 through Fall 1987 were published out of the Center for Black Music Research, Columbia College Chicago. 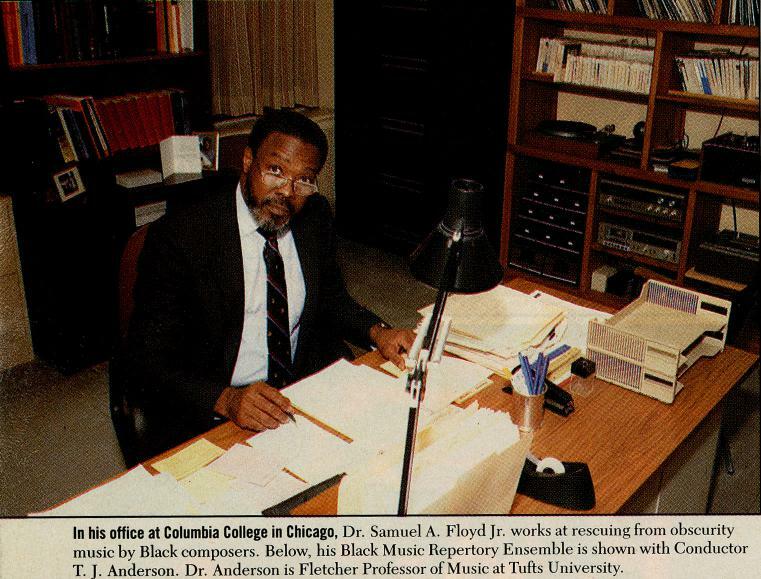 Beginning in 1988, the newsletter was published under the title Black Music Research Bulletin. The Bulletin collection is also part of CARLI digital collections. Questions about this collection? Contact: lmoses@colum.edu.